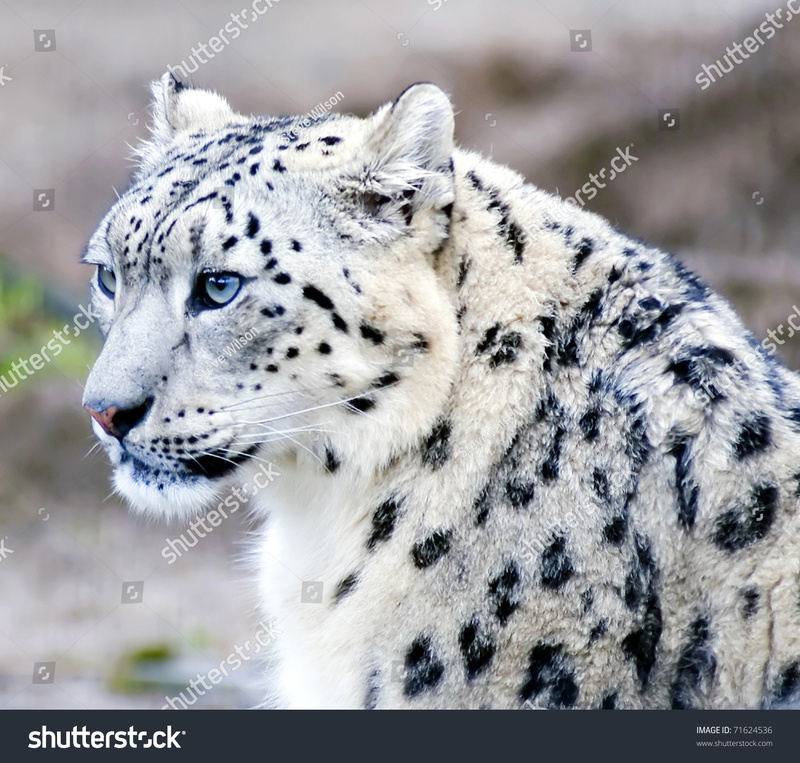 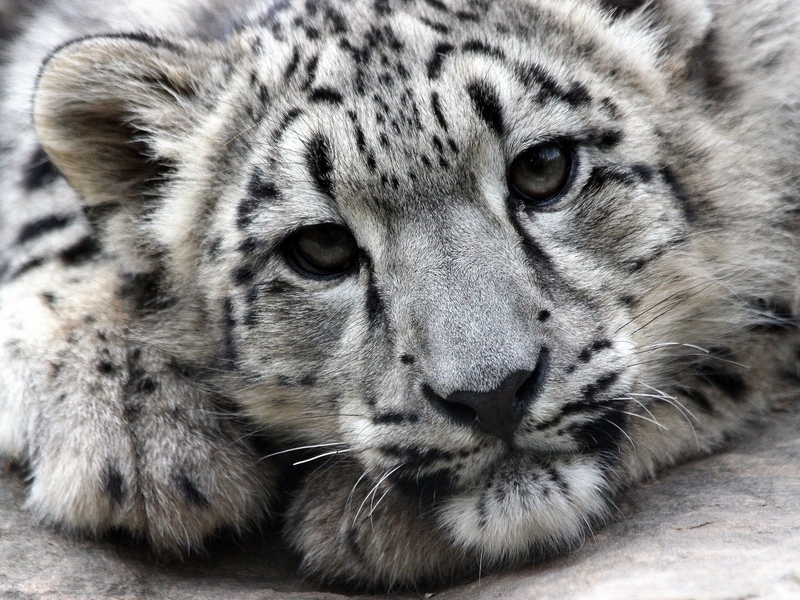 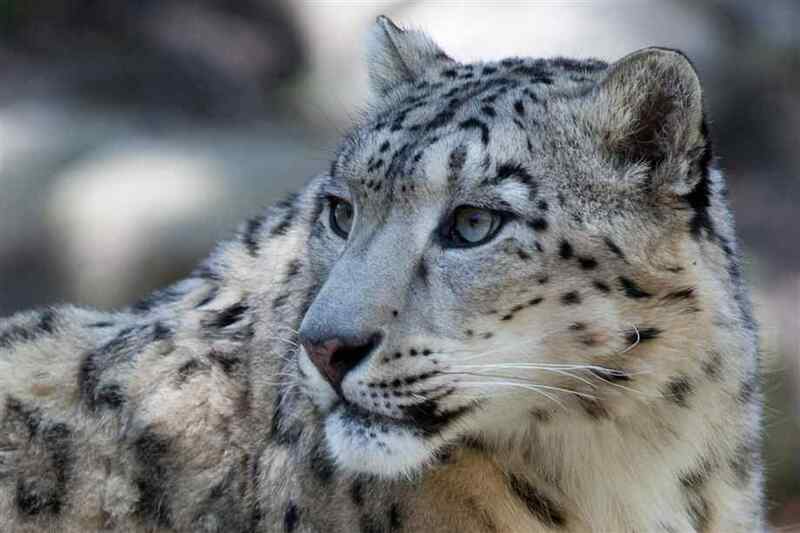 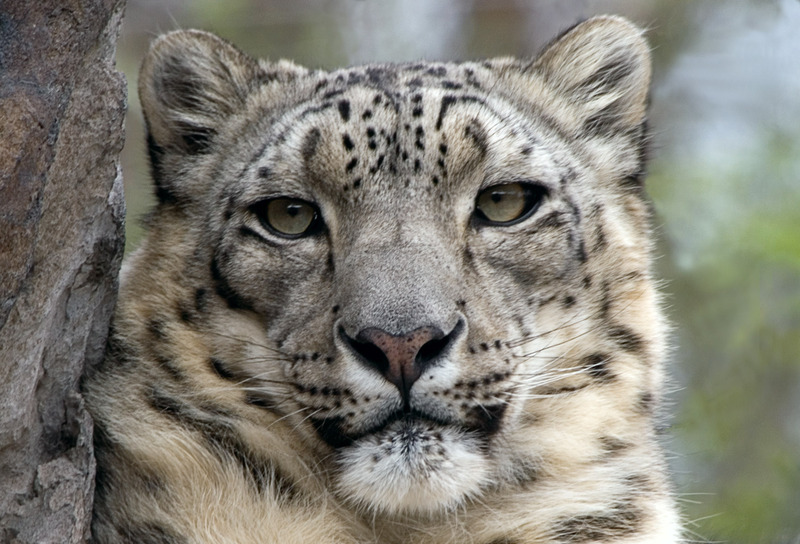 The snow leopard is part of the Panthera lineage, one of the eight lineages of Felidae. 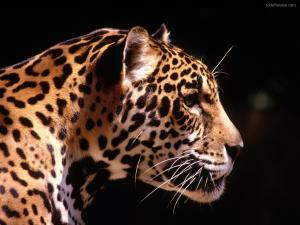 This lineage comprises the species of Panthera and Neofelis. 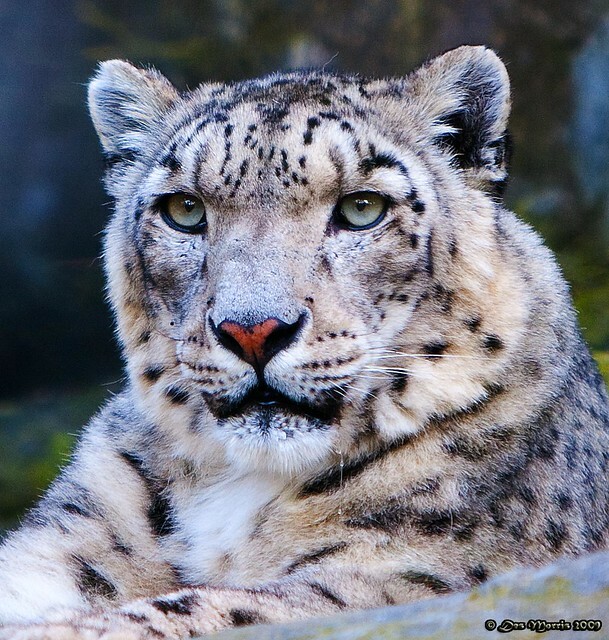 The Neofelis lineage diverged first from the remainder of the Felinae. 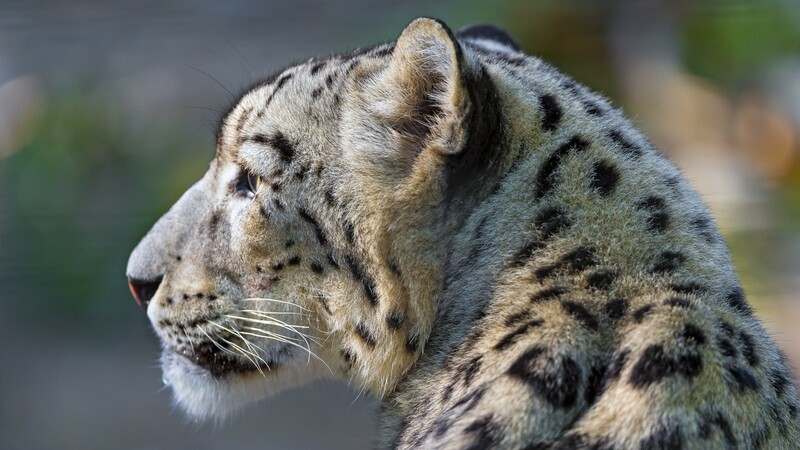 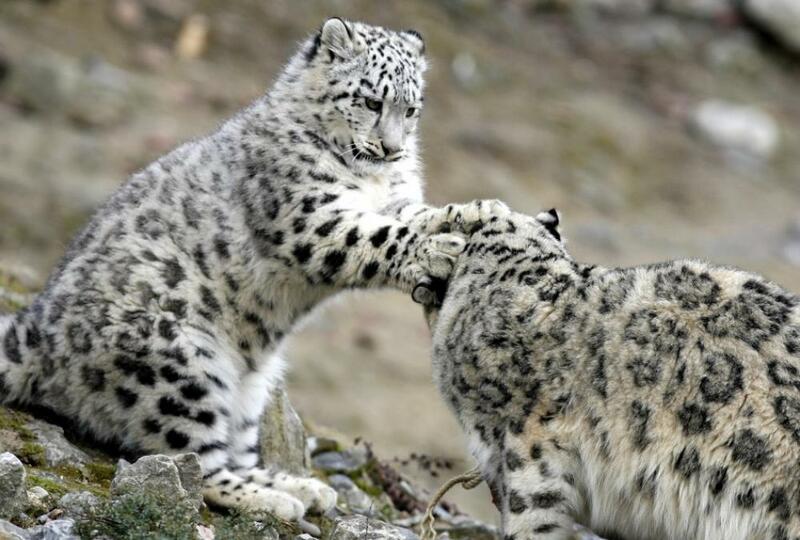 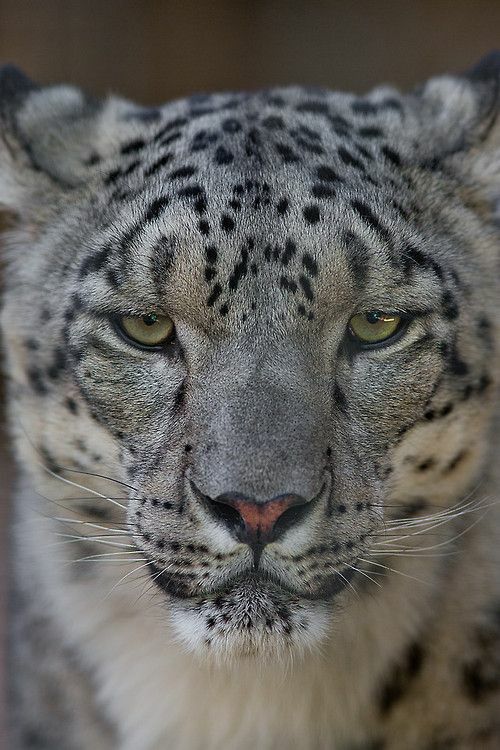 Subsequent branching between the snow leopard and clouded leopard began two to three million years ago, but the details of this are disputed. 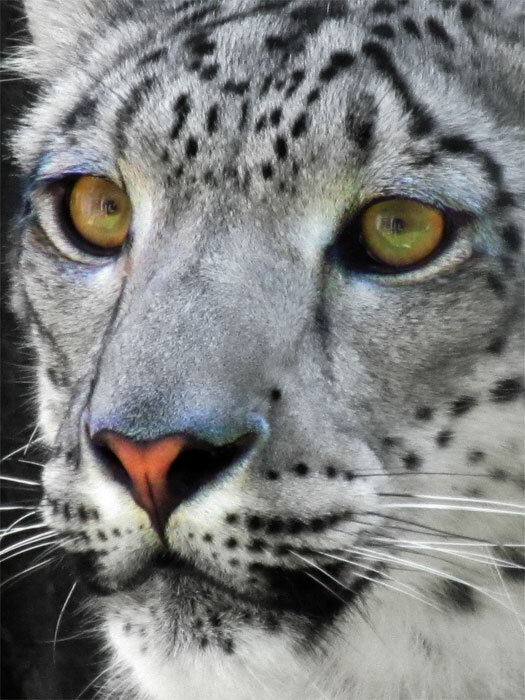 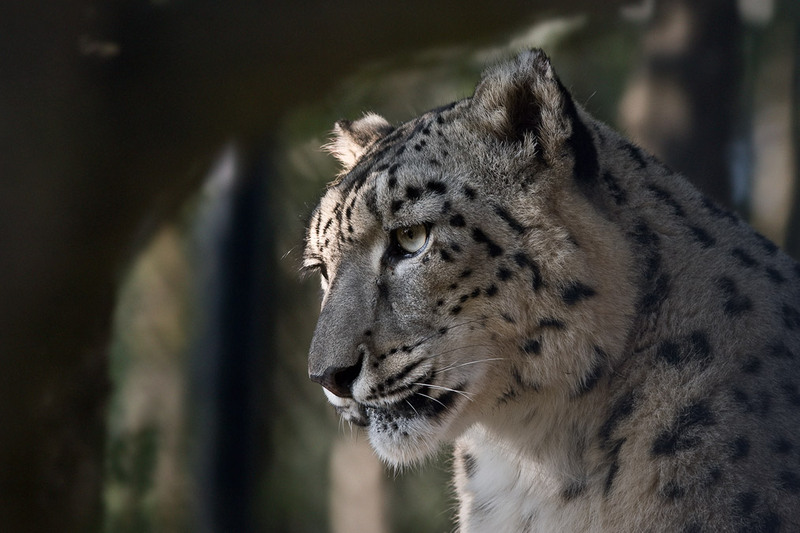 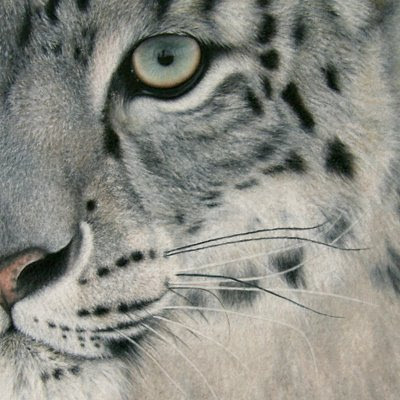 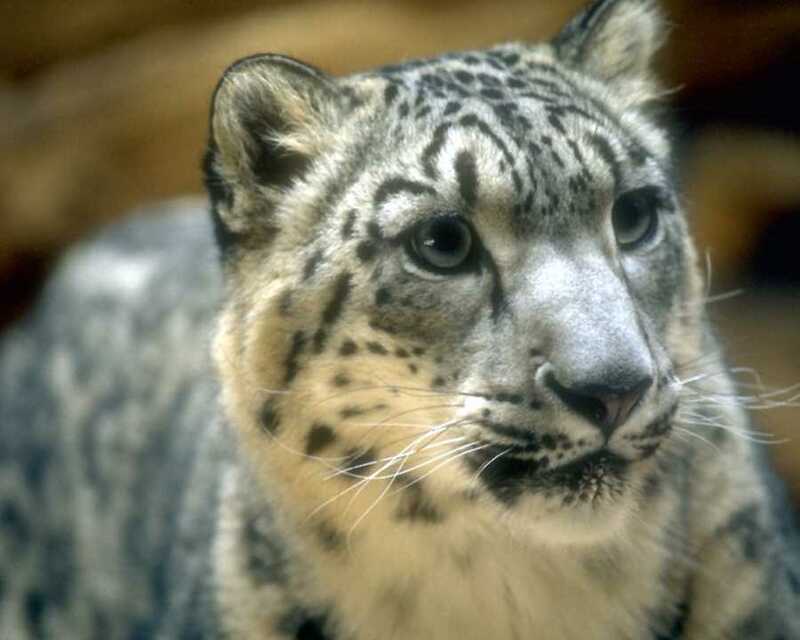 Results of a phylogenetic study published in 2006, based on nDNA and mtDNA analysis, indicate that snow leopard and tiger are sister taxa, whereas the leopard is sister taxon to two clades within Panthera â one consisting of the tiger and the snow leopard, and the other of the lion and the jaguar. 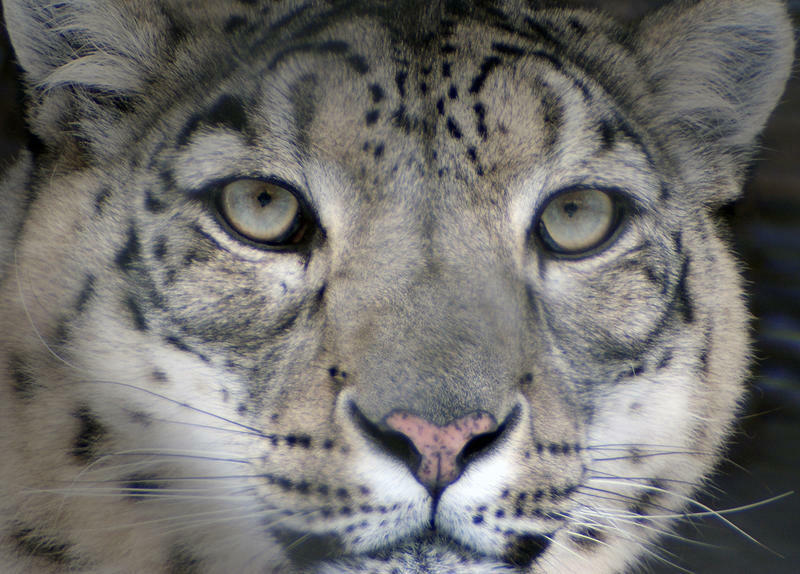 Results of a similar study published in 2009 corroborated this assessment. 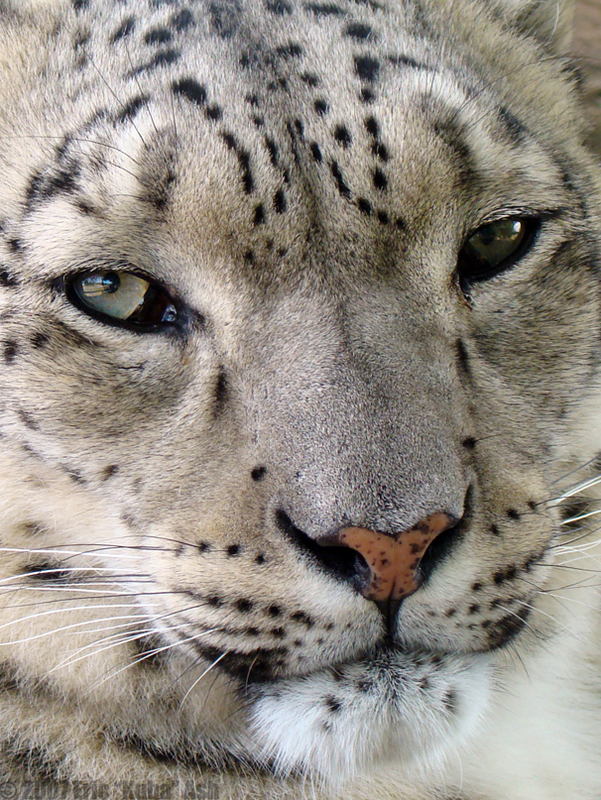 Results obtained during two subsequent phylogenetic studies indicate a swapping in the cladogram between the leopard and the jaguar. 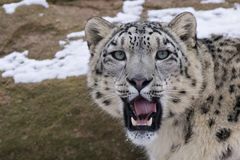 A 2016 study indicates that, at some point in their evolution, snow leopards interbred with lions, as their mitochondrial genomes are more similar to each other than their nuclear genomes. 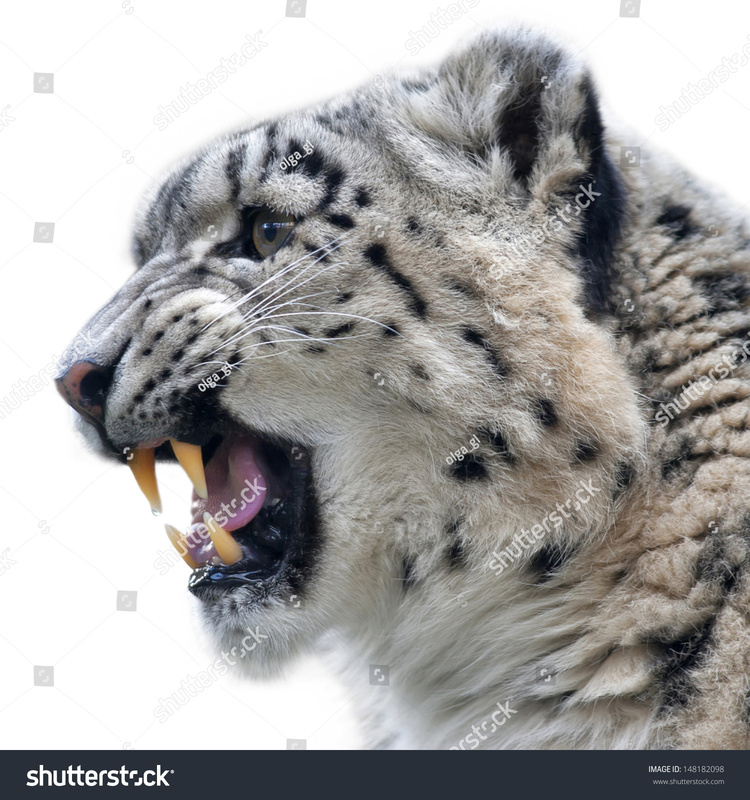 These results indicate that a female hybrid offspring of male ancestors of modern snow leopards and female ancestors of modern lions interbred with the male ancestors of modern snow leopards.